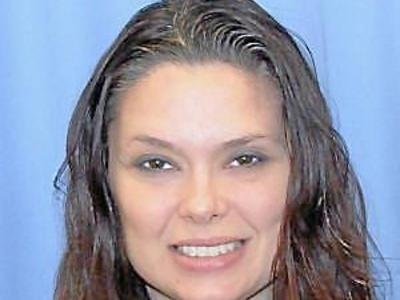 iradiophilly | News - Missing Delaware County Woman, Debra Miller, Returns Home; She went to Florida to "get away"
Where did Miller go? She hopped on a Greyhound bus and headed to Orlando, Florida for a week and a half. She said she "needed to get away." No other explanation yet. Miller flew back to the area Wednesday night.